Daniel on a left. 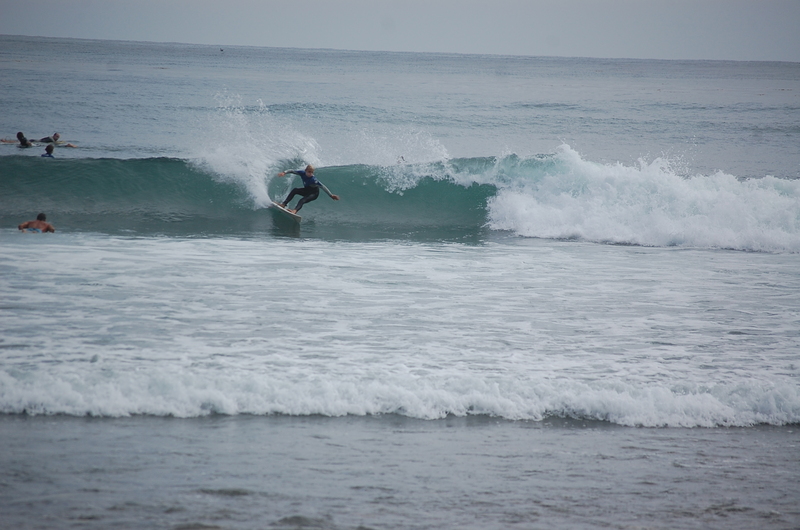 The waves were perfect A-frames. 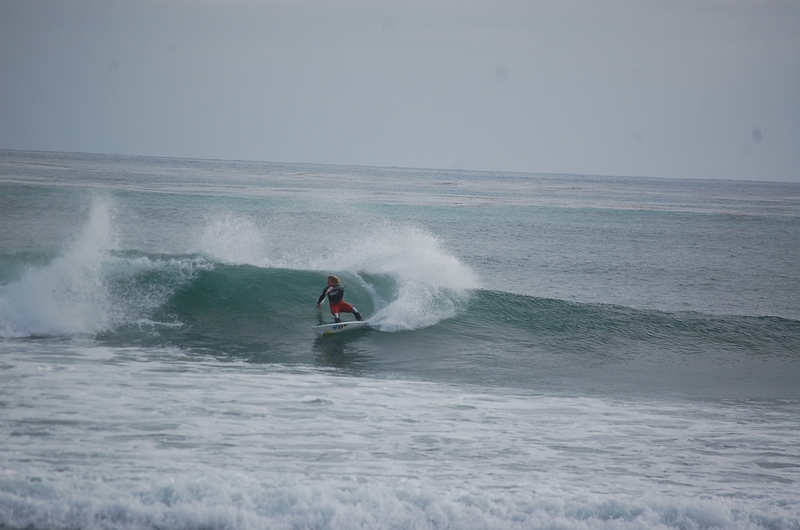 Pro surfer and Trestles local Tanner Gudauskas was shredding. Josh puts it on a rail. WCT surfer Heitor Alves was ripping. He made this. Alves couldn’t have been nicer. Eneko (left) and Israel (right) were stoked. There are very few sports in which boys can compete in the same venue as their heroes. 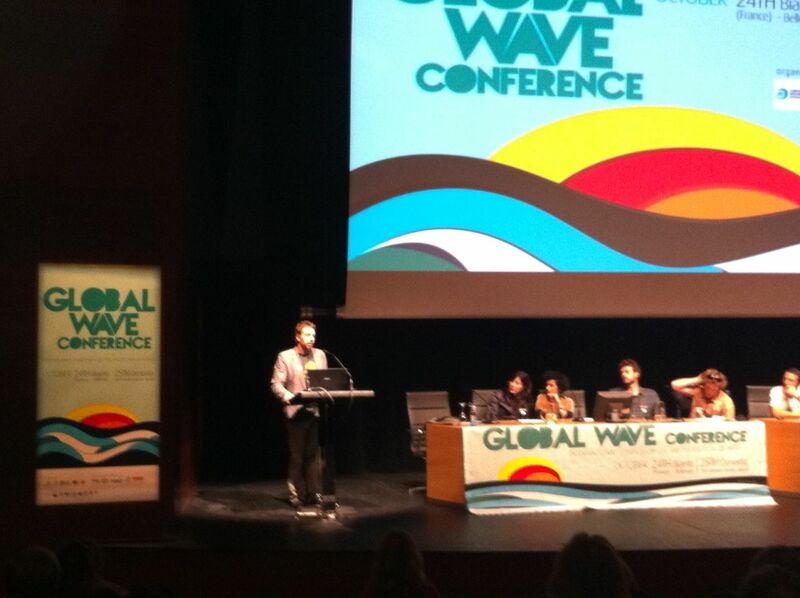 At the recent Global Wave Conference organized by the Surfrider Foundation and Surfrider Foundation Europe, one of the key questions and issues was exactly what it means to save waves. How do environmental groups such as the Surfrider Foundation or Save the Waves or Surfers Against Sewage actually go about the task of preserving the world’s best (and not so best) surf spots and the terrestrial and coastal and marine ecosystems that sustain them. Luckily Jim Moriarty, the CEO of the Surfrider Foundation, has spent a lot of time thinking about these issues. 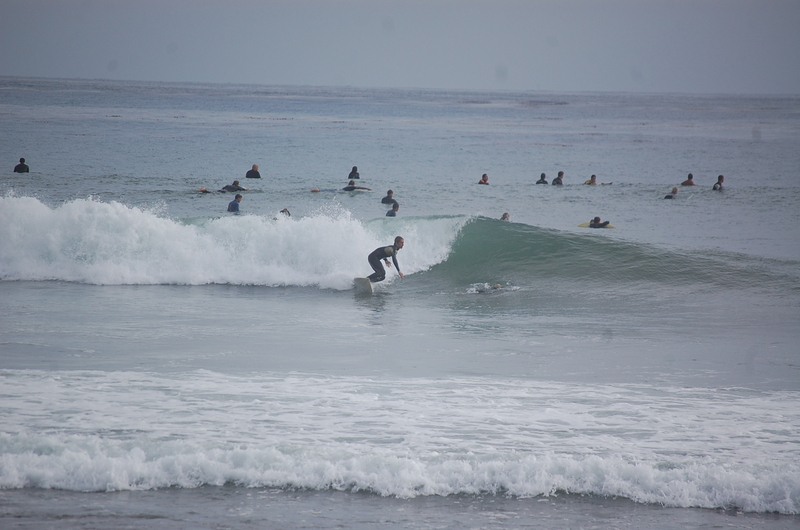 As one of the most effective coastal conservation organizations in the U.S., Surfrider’s network of coastal activists have been on the forefront of just about every coastal issue, including the ongoing effort to preserve the integrity of San Onofre State Beach and its crown jewel surfing area, Trestles. 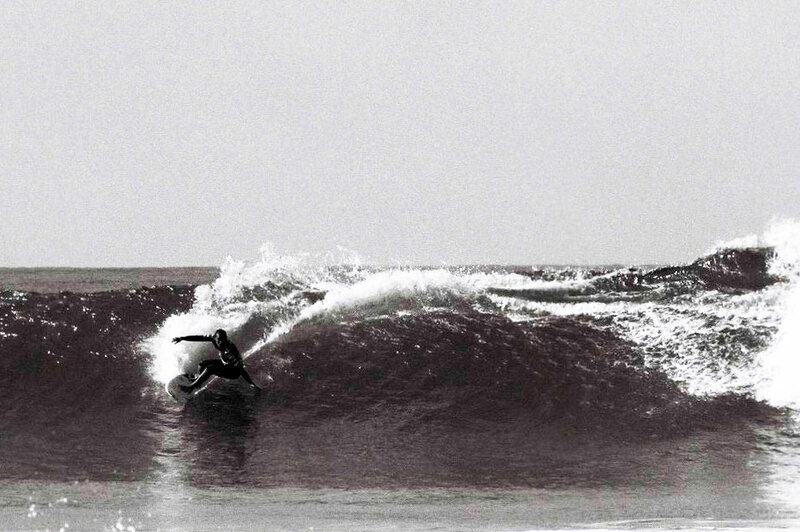 Jim’s leadership on the Save Trestles movement (that is still ongoing) highlighted how critical Surfrider is to the preservation of our coastline and the role that grassroots organizing plays in defending our waves. 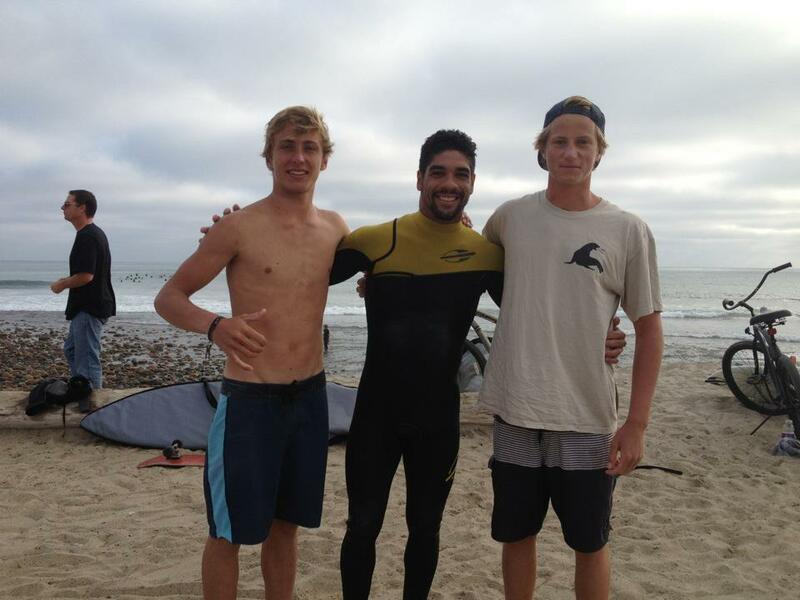 Boost Mobile Pro at Trestles. Photo: Moriarty. Serge Dedina: What is the mission of the Surfrider Foundation and what is its track record in terms of successfully saving surf spots? Jim Moriarty: Our mission guided our first fight to save First Point, Malibu. It is the same 27 years later – the protection and enjoyment of the world’s oceans, waves and beaches via our powerful activist network. Virtually every fight we’ve undertaken, including the last 176 victories since January 2006 are connected to the coasts and waves. People incorrectly think that saving a wave is limited to the wave itself. Waves are a sensitive element of the coastal ecosystem. 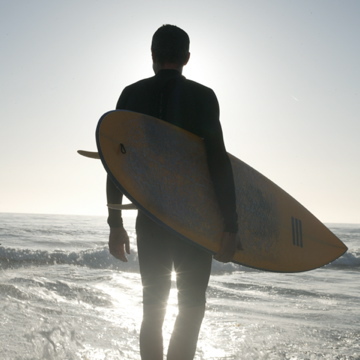 Surfing can be impacted by lack of beach or surf access, degraded water quality or impacts to the coast that effect the wave. Dedina: At the recent Global Wave Conference in Europe that you attended there was a lot of discussion on different strategies for saving waves, how does wave protection start? Moriarty: Wave protection starts when there is some kind of value associated to the wave. This protection becomes possible when the local community understands the value of the wave, and their responsibility to protect what they hold dear. Wave areas come close to being completely protected when there is a local group ready, willing and able to fight to protect the wave and preserve its integrity. The inverse of all this is also true. If locals and laws aren’t engaged to protect waves they are lost. This happens all over the world with a frequency that surfers should pay attention to. Dedina: When is a surf spot most at risk? Moriarty: A wave is most at risk when no one is engaged to protect it. This isn’t any different than most things in life. If you aren’t willing to engage and fight for something you love you may lose it when it faces real dangers. A great example is Harry’s in Baja. It was a “secret spot,” then it was put at risk by the development on a Liquefied Natural Gas facility, and then it was destroyed before anyone could act. Selfishness fed the lack of protection, now it’s gone. This isn’t a complex formula. Think of Killer Dana, gone. Think of whatever wave you’ve heard an older surfer talk about that is now gone. Think of Malibu, still breaking well because three people stood up for it in 1984 (and formed Surfrider Foundation in the process). One very clean lesson we’ve learned over time if no one stands up to protect something, it will be taken away. Dedina: When is a wave less at risk? Moriarty: A wave is less at risk when it has locals and laws engaged and protect it. The short version of Surfrider’s perspective is that nothing matches the value of a local, engaged group of volunteers and activists. Nothing. 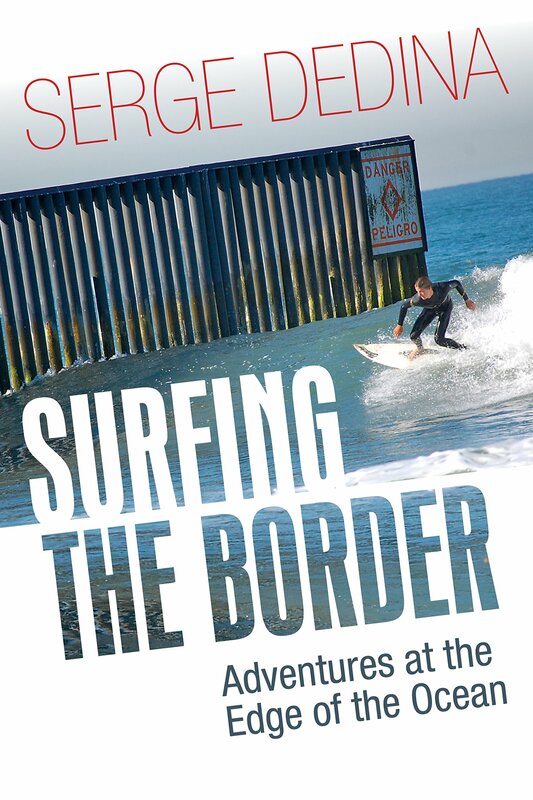 Laws and or symbolic protection such as a World Surfing Reserve (a relatively new effort to provide non-binding but symbolic protection of the world’s best waves) also protect waves. Symbolic, non-binding protection is as simple as a plaque, or other kind of designation with local commissions, but does NOT provide legal protection. Sometimes even local resolutions may not be enough to protect the wave. Legal protection is important because laws are tools that can be used when all else fails. Symbolic protections are good because they start the process of assigning a value and show that there is a local community presence ready to act to protect the waves and associated coastal resources. The downside is that nothing is enforceable to turn to if local political action isn’t enough to enforce protection. 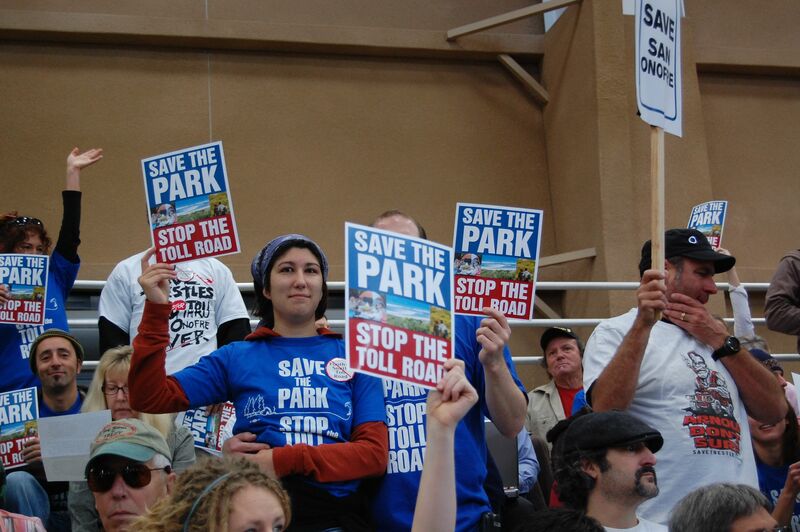 Saving Trestles at the Del Mar I hearings 2008. 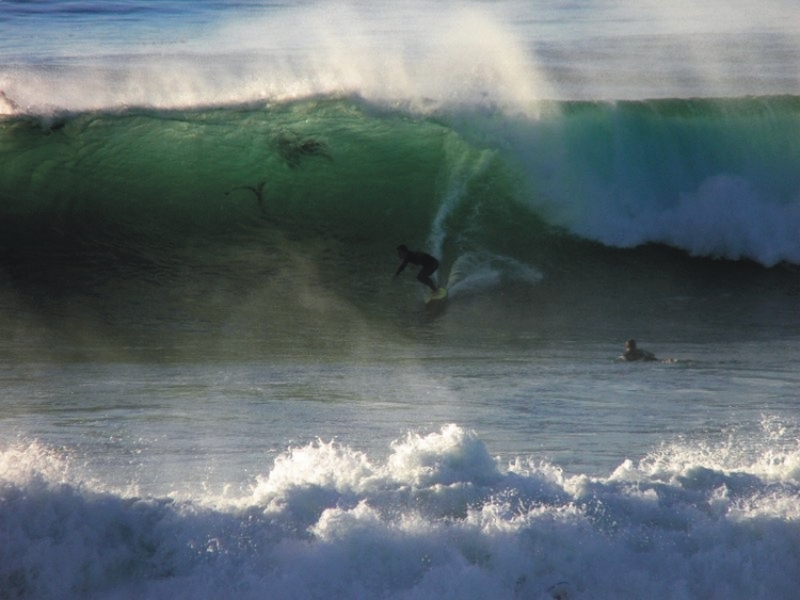 Dedina: Why is it important to have grassroots groups defend surf spots? Moriarty: If grassroots groups don’t defend the surf spots, then they are at risk. It is not enough to simply have a group standing by (a Surfrider chapter or another similar group). What’s needed is for that group to have the will to engage. I’ve had a few people tell me “My local wave was lost and where was Surfrider?” My response is always the same “We’re not some SWAT group that parachutes in to protect your local break… we’re you.” If you’re not going to engage and work to protect something you hold dear then you shouldn’t be surprised when it’s taken away because that’s what happens time and time again. Protect what you love or don’t be surprised when it’s taken away. Dedina: What types of laws do we need in place to protect waves? Moriarty: Effective legal protection of waves requires laws that protect coastal ecosystems, water quality and beach access. Further, legal protection of waves through formal designation as protected areas can provide important tools to help protect fragile but highly values surfing areas. Laws alone are not enough. Laws don’t protect waves any more than highway speed limits don’t automatically make people drive 65 mph. Laws require enforcement to effectively protect waves but there aren’t any guarantees. Attaining legal wave protection is not easy and it’s our view a few waves in the world have this status. 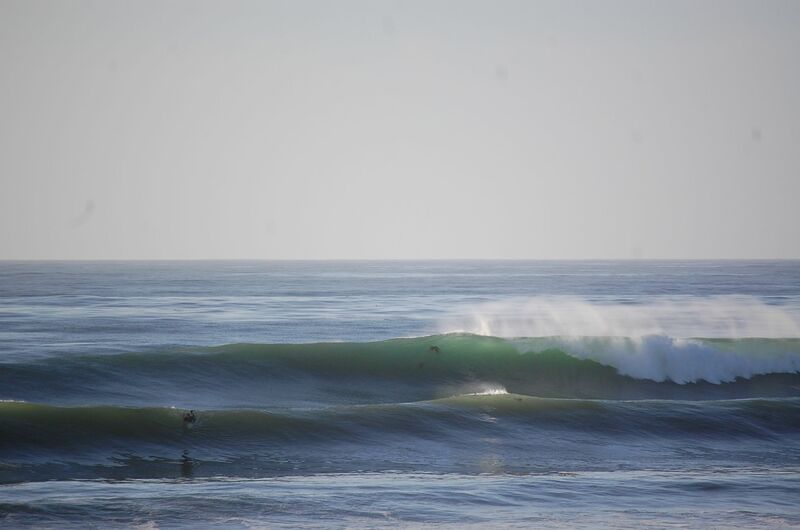 One is Tres Palmas in Puerto Rico and another Bells Beach in Australia. The National Surfing Reserves program in Australia is gaining momentum for legal protection of waves, and New Zealand recently past legislation to protect some of their best waves. This is a good start and is something that we’re pushing for in the United States and beyond. This brings me to the highest level of wave protection. For a wave to have something approaching 100% protection, there must not only be laws in place to protect that wave, but there must ALSO be local groups who care enough to act to make sure those laws are enforced in a timely and appropriate way. 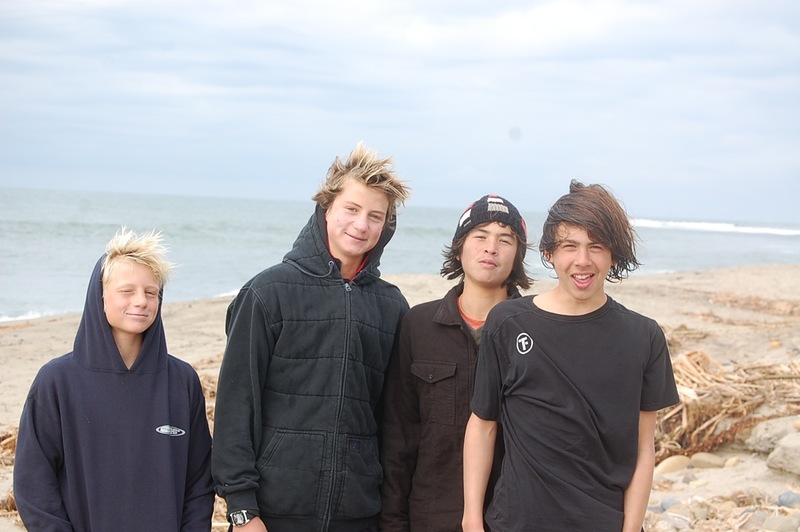 The groms enjoying their adventure at Trestles. A couple of days before Thanksgiving and a couple of days after over 200MGD of sewage polluted water flowed out of the TJ River, my sons, Israel 15 and Daniel 13, and their friend Jake 15, boarded a bus in Imperial Beach with their boards, backbacks, and bicycles. 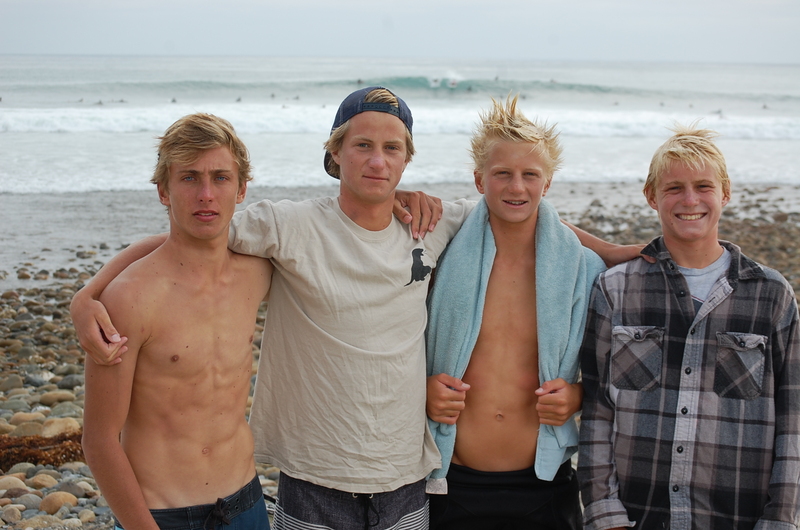 Five hours later they departed the bus at the Carls Jr. in San Clemente for a two-day surf safari at Trestles and campout at San Mateo Campground. If there is any reason to stop the Toll Road, it is so generations of kids can have the best adventures of their lives at Trestles/San Mateo/and San Onofre and experience California as it is supposed to be. So thanks to all of you for “Saving Trestles” and your ongoing commitment to making sure a toll road doesn’t plow through one of the last best places on the planet.